Creating your dream garden doesn’t have to be expensive or time consuming either. With these 17 amazing ideas you can create everything from outdoor furniture to decking plus plenty more. 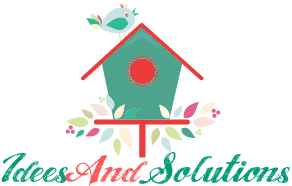 Have the garden you deserve with the best ideas the internet has to offer for upcycling pallets into the ideal accessories for your yard. 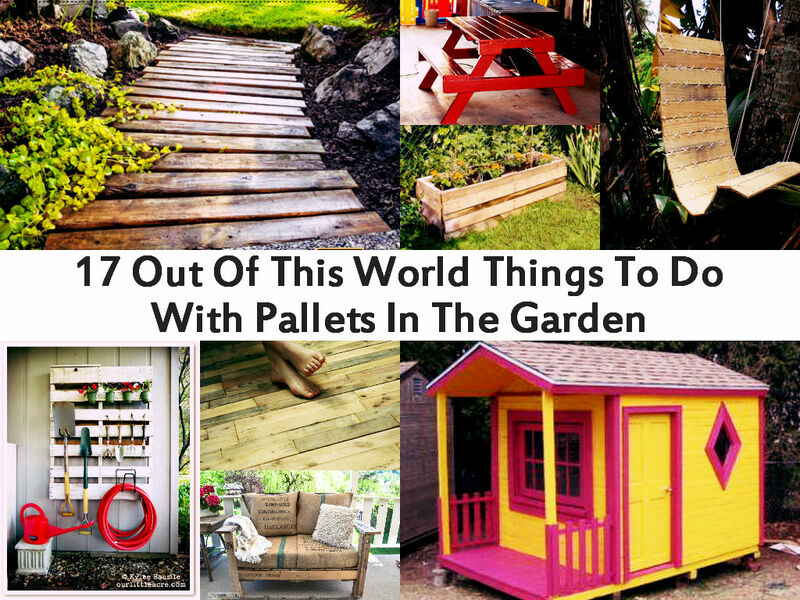 Here's at link below these amazing pallets ideas..